how about build 25005 and 28217? is it possible to generate a "Smart Search" cab? btw... why did you remove it? 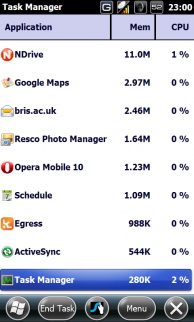 Do you use a 3rd part search app? I really don't like the WM search app at all... it's laggy and not finger friendly....! and as usual! a big THANKS!!!! Fantastic ROM KSTAN, thank you very much! If anyone else uses contable's today, or anyhting with JMLPanex, please note I find it to use 100% CPU and has to be killed. is it possible to use the multi csc from secany to become the german language? if i cant install the german language, can i use the rom for austrian devices? Pls help. I want to change the input method to others, but I can't do it. Samsung Keypad always selected. How do I change the input method? Before I apply the custom ROM, I can select any input method. After I apply the ROM, I can't select anymore. Is there a way to enable the input method selection? I can't find Redirect value under the key HKEY_LOCAL_MACHINE\ControlPanel\Input, only Default and Group. I know that SIP Change is working, but sometime when I write something using Notes, I hv to change to different keyboard (for example Chinese Handwriting). Is there a way to change registry key? 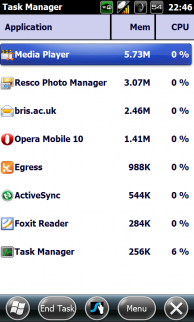 I just wanted to post some screenshots from this ROM, memory management is fantastic. 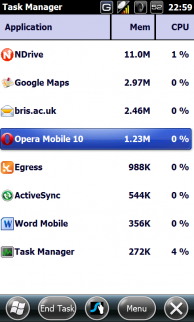 I boot up with 82 Mb free RAM, settles to 75 Mb and even after browsing with Opera Mobile (10b3), news etc, opening mail etc still have 60 Mb free on closure for day-to-day use. Some screenshots below, but I can truly multitask with this ROM. 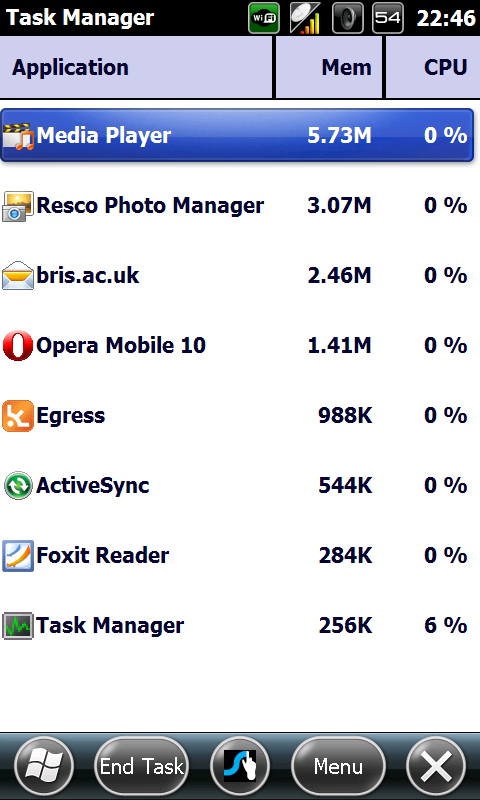 I have had touchplayer, opera, RSS reader, word, email, all open at the same time. Better still, NDrive, Opera with news, RSS etc, see for yourself below! 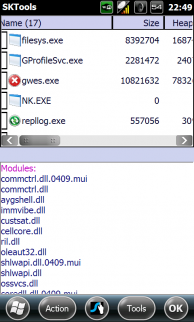 I have noticed that NK.exe seems to be using no memory, this may well have something to do with it. Not sure! 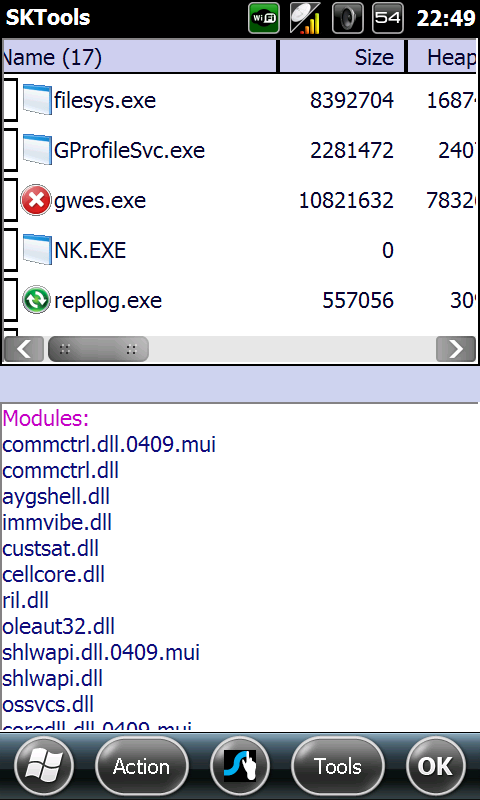 If someone else can look at processes in SKTools and get back to me if NK.exe is using memory, may help. PS I am running JB1 Phone and CSC, JA5 Eboot and PDA. Can i install this rom in OMNIA B7610? How can I enable MMS?? I try a cab I've found around the forum but when I install it my phone crashes and must uninstall it. hmm.. got a question.. after downloaded pda-kstan-lite-23529-ja5 from rapidshare, how do i just flash the pda only? is it just input under pda and click on detect and plug the phone (off) in and click on start downloading? Anyone tried installing MarketPlace and make them work? I am always getting connection error. :D but using the KSTAN 6.5.3 WWE Marketplace works. i got wifi problem with this rom. Is it working for you the 'X' button for closing apps, or just it makes them going in background? On 6.5 it went very well. guys, after flashing this, every time i open InternetExplorer, it's said: "Internet explorer cannot download blank." what does this mean? is it just me or everyone flashing with this rom? 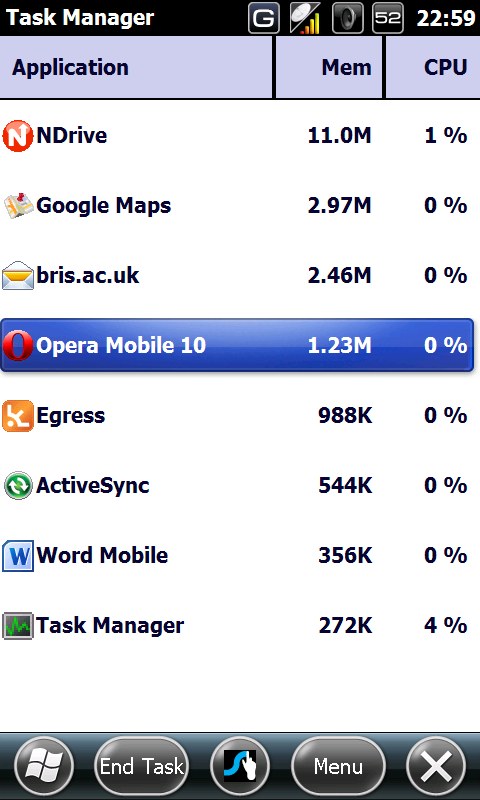 Same here, but I use Opera 10b3 anyway.